Design, development and maintenance of websites is our specialty, but we also provide traditional graphic design services like logo development and brochure design. 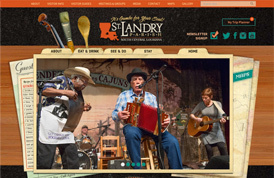 Designed and developed for Louisiana’s St. Landry Parish Tourism Center. Responsive layout optimized for desktop and mobile viewing. 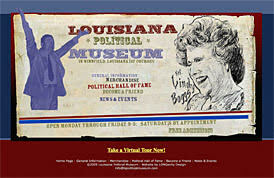 Designed and developed to showcase the many attractions at the Memorial. 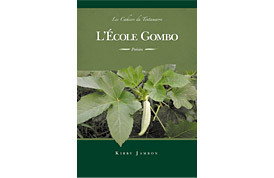 Includes an interactive mural feature and online store. 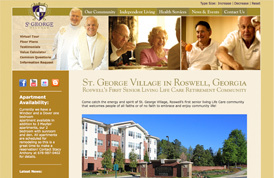 Designed and developed for a premier senior living center. Features an interactive value calculator and floorplans. Scott’s personal website, developed 18 years ago for his late father. 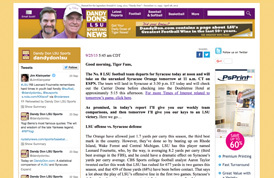 Today the site is the premier blog onLSU sports and is read around the globe. 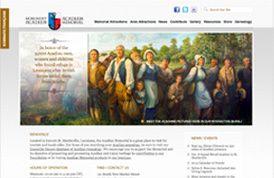 Fully responsive site optimized for desktop, pad and mobile viewing. 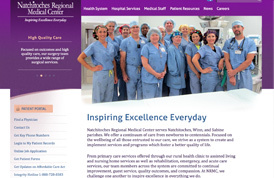 Designed and developed to be easily updated by Medical Center staff. 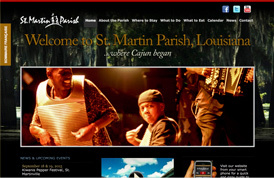 Designed and developed for Louisiana’s St. Martin Parish Tourism Center. 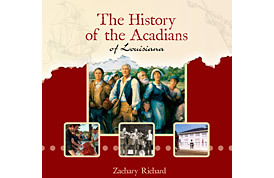 Features landing pages for each town in the parish (county). 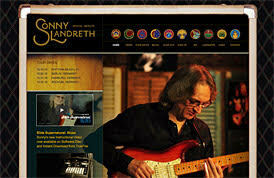 Website development for world-renowned slide guitarist Sonny Landreth. 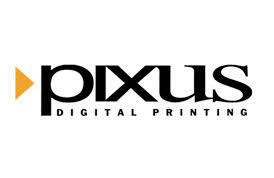 Website development with Flash integration and virtual tour. Shown above is only a small sampling of the hundreds of projects LONGevity Design has worked on. Your message has been successfully sent. 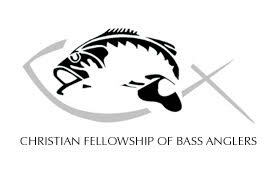 We appreciate your interest in LONGevity Design and will be in touch soon?